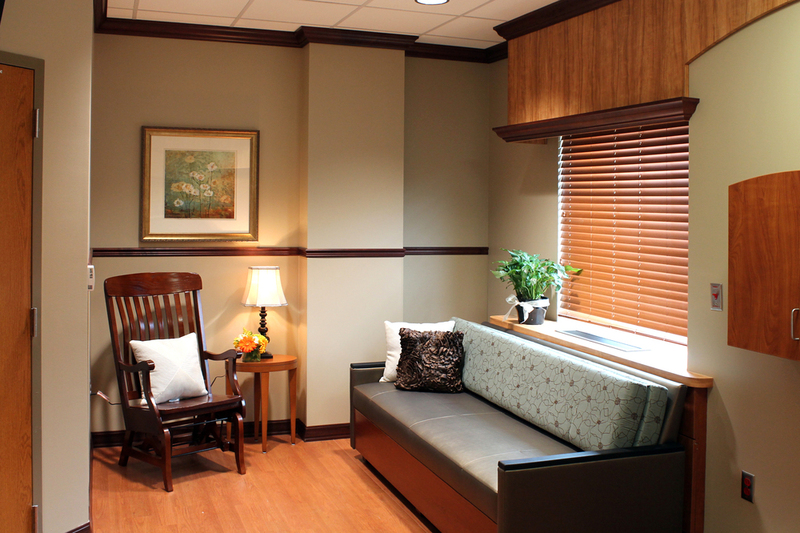 This project converted an existing Medical Unit into Labor/Delivery/Recovery/Post-Partum (LDRP) unit by converting every two existing rooms into one LDRP room. The project was completed in two phases with a resulting 18 LDRP Rooms. 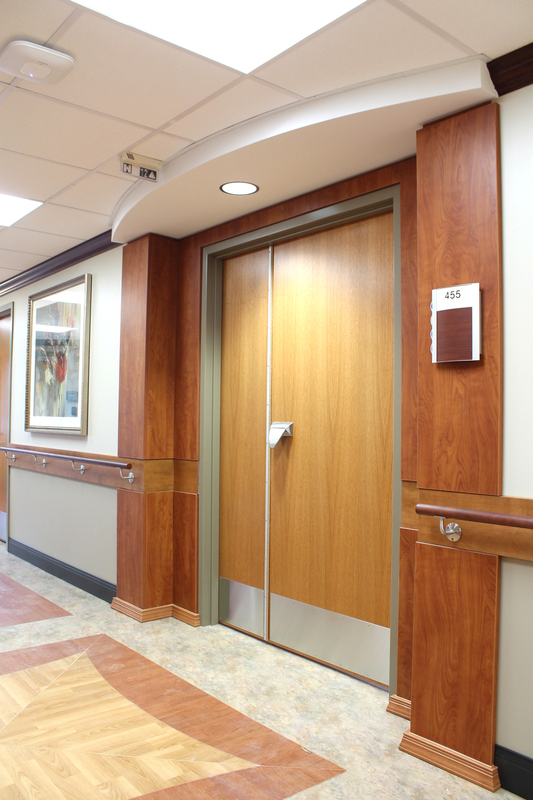 Within each room, the millwork was carefully designed to conceal procedure carts, monitors and medical gases until the appropriate time of use. 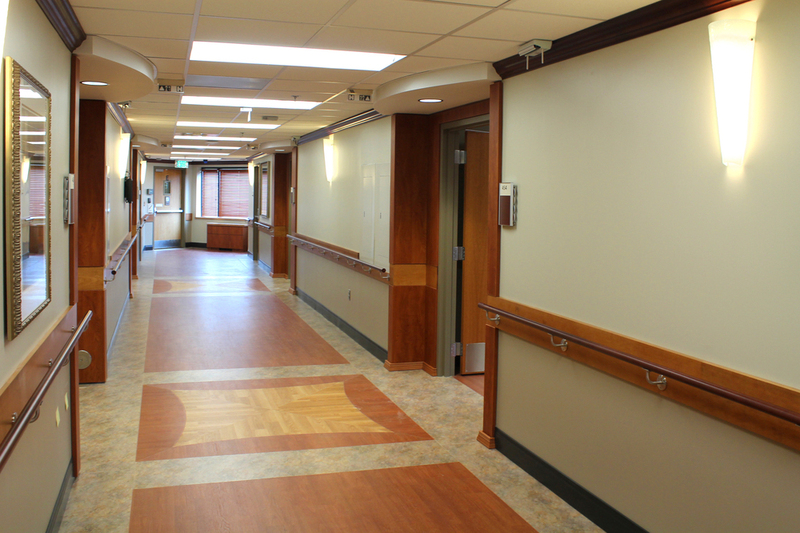 New finishes and design strategies were incorporated which set the standard palette for future renovations to the hospital.